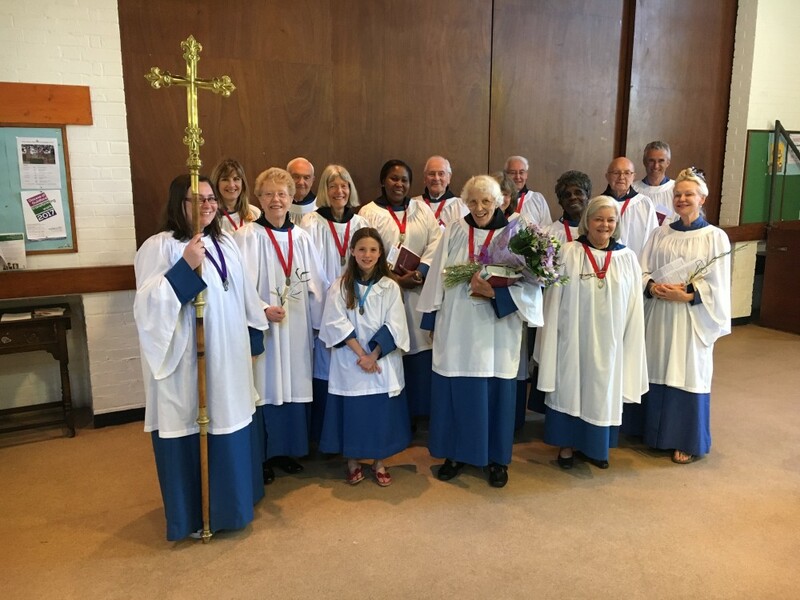 There has been a long tradition of music at St. Mary, Oatlands, Weybridge and it plays an important part in our worship. The music used in our services contains both traditional and contemporary styles. At present we use three different settings for the morning Eucharist on a weekly rotation. The church is also used for concerts during the year and the music performed consists of classical and lighter music. or after the morning service on a Sunday. St. Mary, Oatlands has one of the finest organs in the Home Counties. It is a three manual instrument with forty- seven speaking stops which received a major overhaul in 2006. During our 150th anniversary celebrations in 2012 Dr. Martin Neary (formerly Director of Music at Westminster Abbey) gave a recital on our organ. 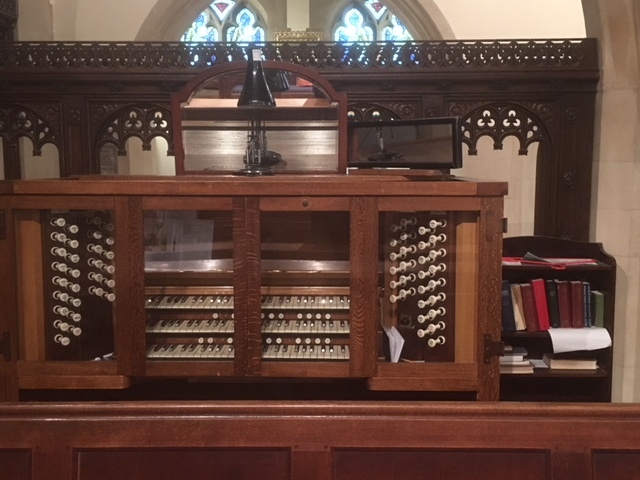 Download the full specification of the organ here.